Kalutara has much to offer intrepid travellers exploring this part of Sri Lanka. Of course, the more you know about a certain destination the better and here is some useful information that will help you get a clearer understanding of this enchanting coastal hamlet. The town is pretty much in between the west coast and the southern shoreline and thus makes an ideal place to base yourself at. 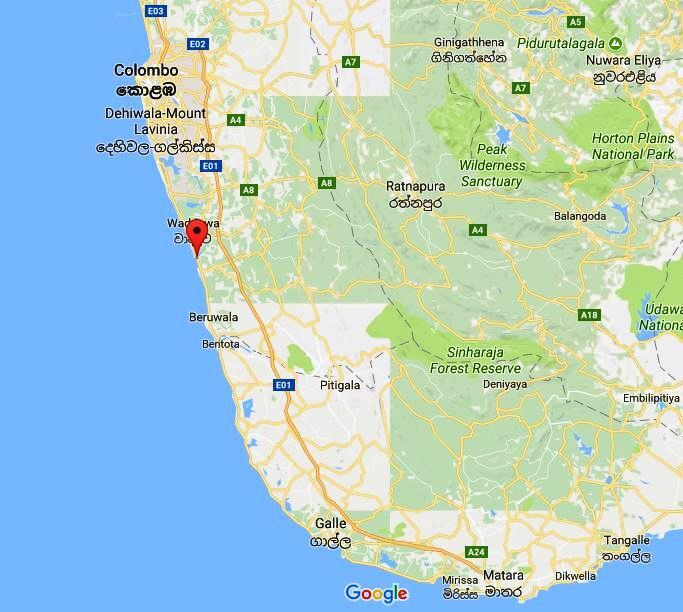 Around 40 km from the cosmopolitan city of Colombo and approximately 80 km from the famed south coast city of Galle, Kalutara can be easily accessed by both road and rail. Apart from gorgeous and relatively uncrowded beaches, Kalutara also offers insights into Sri Lankan history and culture. Once a major harbour used for trading exotic spices with Arabian merchants, the town later came under colonial rule with remnants of these periods still visible today. You can also experience the country’s rich Buddhist heritage and as you move more inland, discover bountiful natural treasures as well. What to pack when visiting Kalutara? As you would expect in a tropical country, temperatures can be quite sweltering and humid. With this in mind, do remember to pack (apart from your swimwear of course!) plenty of light cotton clothing as well as slippers or sandals. Sunhats and caps are always useful, while a good pair of sunglasses, effective sunscreen and mosquito / insect repellent are handy to have too. 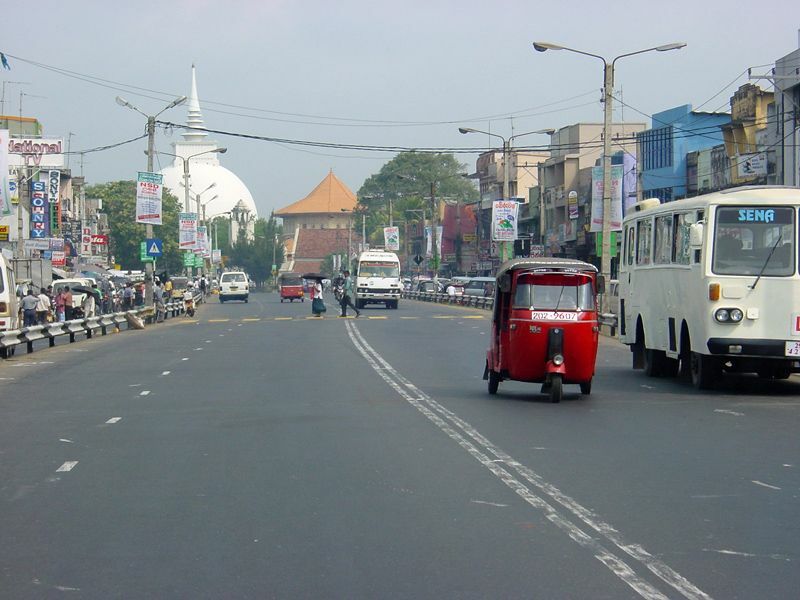 Kalutara has a population of approximately 39,700 people with the majority speaking Sinhalese, followed by Tamil with English being a secondary language. Those staying at resorts and hotels in Kalutara will generally find most or some of the staff being able to converse in English or other languages such as German or French. Sri Lanka is a predominantly Buddhist country, while Hinduism, Islam and Christianity are also practised. Do remember to be respectful when heading to sacred sites including temples, churches, kovils and mosques. For example, when visiting the Kalutara Temple, remember not to wear shorts or attire that reveal bare shoulders or legs.